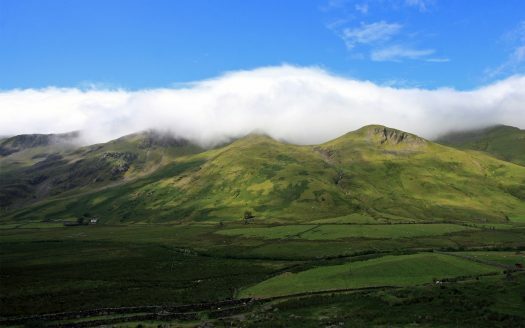 The station takes its name from a nearby ancient bridge that crosses the River Lledr. 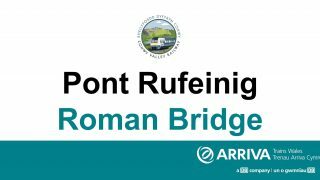 Roman Bridge is a request stop only and provides walkers with access to the stunning mountains and farmland in the surrounding area, and it is the last stop before the 2.2 mile Ffestiniog tunnel. The station master’s house still stands but is now a private residence. This station is open Monday to Sunday 24 hrs and is unstaffed. 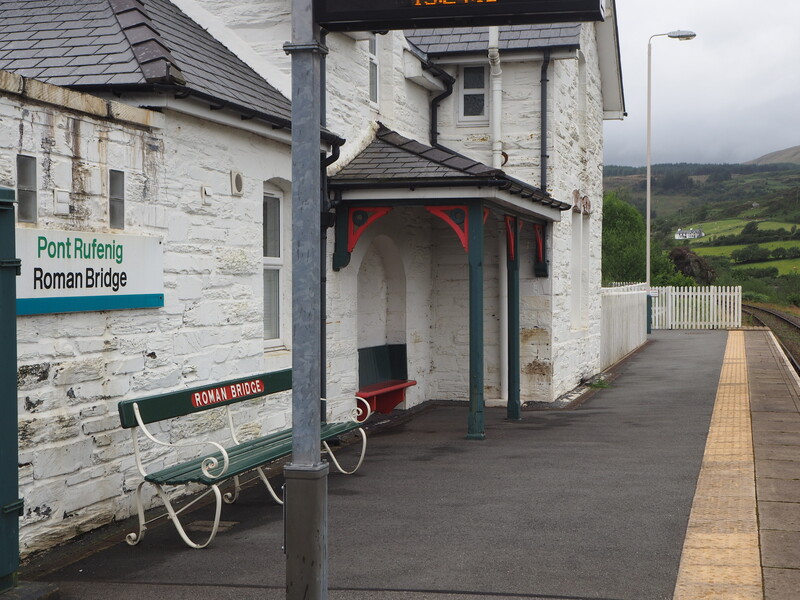 This is a station to station walk from Roman Bridge to Pont-y-Pant.